TORONTO, June 23, 2015 – Clif Bar & Company, makers of Canada’s leading energy bar, today announces the launch of CLIF Kid Organic Zbar in Canada. 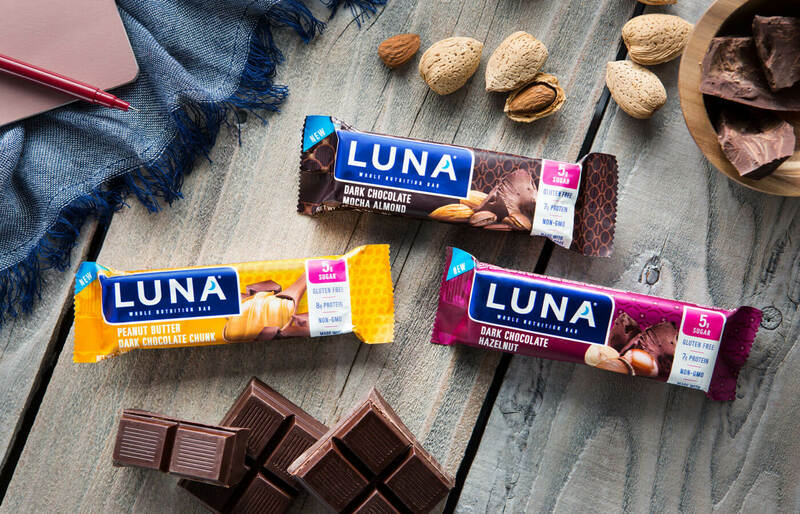 The new bar debuts in three delicious flavours — Chocolate Chip, Chocolate Brownie and Iced Oatmeal Cookie — and is the company’s first kid-friendly Canadian organic snack crafted and portion-sized specifically for kids. It offers a nutritious and on-the-go snack option for kids’ growing bodies, developing taste buds and active lives. The new CLIF Kid Zbar is an organic, soft-baked whole grain snack bar made with a nutritious blend of carbohydrates, protein, fat and fibre that provide energy. CLIF Kid Zbar excludes the “no-no’s” such as partially-hydrogenated oils, high fructose corn syrup, synthetic preservatives and artificial flavours. Since going organic in 2003, Clif Bar & Company has purchased more than 500 million pounds of organic ingredients which has kept 6 million pounds of toxic and persistent pesticides out of the soil, water and air. By sourcing organic ingredients Clif Bar also helps avoid the use of GMOs and synthetic fertilizers. To celebrate the launch of Zbar in Canada and inspire boys and girls to push their boundaries and feed their adventures, CLIF Kid will sponsor the CLIF Kid Run Series hosted by 5 Peaks Trail Running Series. The nationwide running series taking place this summer will give kids the opportunity to engage in physical activity while they’re out of school. The events consist of a free 1km CLIF Kid Challenge and a 3km CLIF Kid Timed Challenge held at each of the 5 Peaks venues across Canada. • Chocolate Chip – has all the chewy goodness of a chocolate chip cookie. • Chocolate Brownie – is sweet and satisfying and topped with a chocolatey drizzle. • Iced Oatmeal Cookie – a delicious and nutritious blend of organic whole grain oats with a touch of cinnamon and vanilla. CLIF Kid Zbar is available in select and major retailers across Canada in 5-count boxes. Clif Bar & Company is a leading maker of nutritious and organic foods, including CLIF® Bar energy bar, CLIF® Builder’s protein bar and CLIF® Organic Trail Mix bar. Focused on sports nutrition and snacks for adventure, the family and employee-owned company is committed to sustaining its people, brands, business, community and planet. 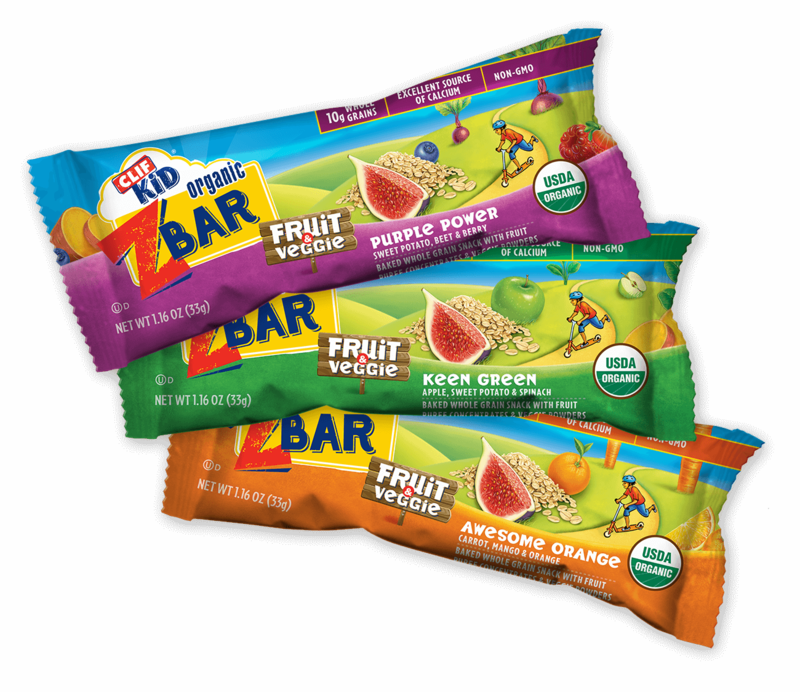 For more information on CLIF Kid Zbar, please visit www.clifbar.ca and like/follow CLIF Kid on Facebook and Pinterest.